What makes an artist an artist? Certainly, hard work and innate talent. But the artistic mind must also allow itself to be inspired, and to recognize inspiration in everyday life. As the filmmaker Jim Jarmusch said, “Devour old films, new films, music, books, paintings, photographs, poems, dreams, random conversations, architecture, bridges, street signs, trees, clouds, bodies of water, light and shadows.” Here, six UVA-affiliated artists talk about their earliest creative influences. I pretty much always remember wanting to try and capture the essence of something I was feeling or seeing—random conversations between people I didn’t know, faces at a Friday night football game, downtown sidewalks full of people in Louisville, all sucking on cigarettes. 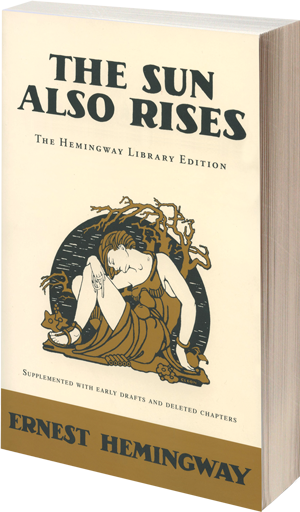 After reading Hemingway’s Nick Adams stories, with more than a little arrogance I thought, ‘I can probably write like this, I relate to these,’ and then around my junior year in high school, The Sun Also Rises happened for me and I was hooked. Not the most original spark. Who hasn’t he inspired? But I understood that book, and then there was the deceptive simplicity of those declarative sentences. But the best thing about this specific exploration for inspiration is that I was reminded of a fifth-grade teacher who told me I was a good writer and then gave me a book of poetry that she signed. It was A Cup of Sun by Joan Walsh Anglund, and I just found it tucked deeply away in my office. Dorothy Aiken was my teacher’s name, and the nod she gave me has stuck with me my whole life. Marc Abraham (Col ’71) has directed two films, including last year’s I Saw the Light, and produced more than 30, including Children of Men, Air Force One and RoboCop. My family was my inspiration to be a musician. My dad was an architect, calligrapher and painter, and my mom is a Chinese literature teacher who understands and loves Chinese arts. Also, my uncle is a voice and piano teacher who owns a Yamaha music school for young people in Taipei. 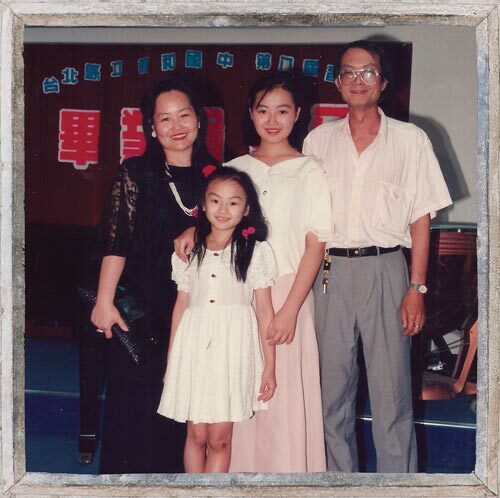 I began my first music training at my uncle's school and fell in love with music. I-Jen Fang is a faculty member in UVA’s McIntire Department of Music and the principal timpanist and percussionist of the Charlottesville Symphony. 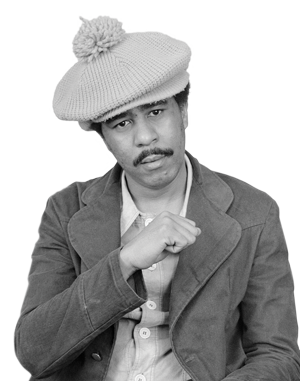 A 9-minute skit found on Richard Pryor’s Evolution Revolution: The Early Years (1966-1974) is one of my favorites of his. This funny, disturbing, and then funny again skit about his grandmother’s brothel/gambling parlor could be a novel. His ability to build, create and perform characters is underrated. Irma, Coldblood, Weasels, Jesse, Officer Torsey and my favorite, Mr. Perkins, jump on the listener with an amazing degree of depth. 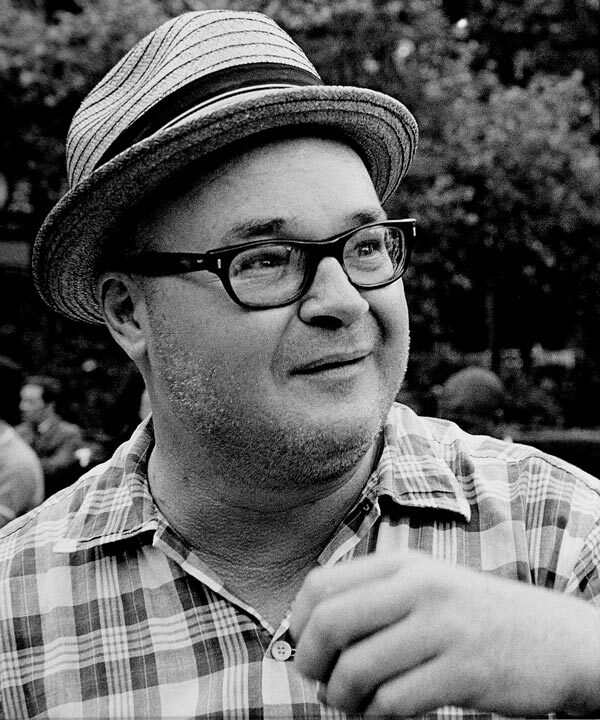 Kevin Everson is a professor of art at UVA and has made eight feature-length films, most recently Park Lanes. Debra Nystrom is a professor of English and creative writing at UVA. Her fourth book of poems, Night Sky Frequencies, will be published this month. When I finished producing a movie in Thailand, I went on a brief vacation and decided to read a piece of fiction (up till then I had been reading nothing but film scripts for years). 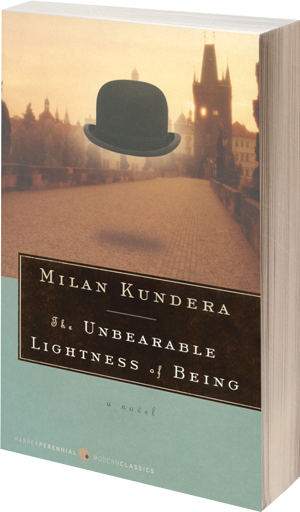 While on holiday I read The Unbearable Lightness of Being by Milan Kundera. Reading that book at that time for me was a transcendent experience. I had forgotten what a true writer could do, how he or she could create a situation, characters, even a world, that connected completely with the reader. Movies and television, in which I am deeply involved, represent total collaboration. Literature represents just the communication from the artist to his or her reader. Upon finishing the book, I wanted somehow to meld the collaboration of the process of filmmaking and the unique voice of the filmmaker. Mark Johnson (Col ’71) has produced more than 60 films and television shows, including Rain Man, The Notebook, Breaking Bad and Better Call Saul. The matrix of my poetic nascence was a truck farm on the Rancocas River in southern New Jersey. The 100-plus acres of peach orchards, cornfields and 18th- and 19th-century buildings had been in my father’s family for generations. When we visited there, I found refuge, solace and an awakening sense of connectedness, depth, history and beauty that is at the heart of poetry. 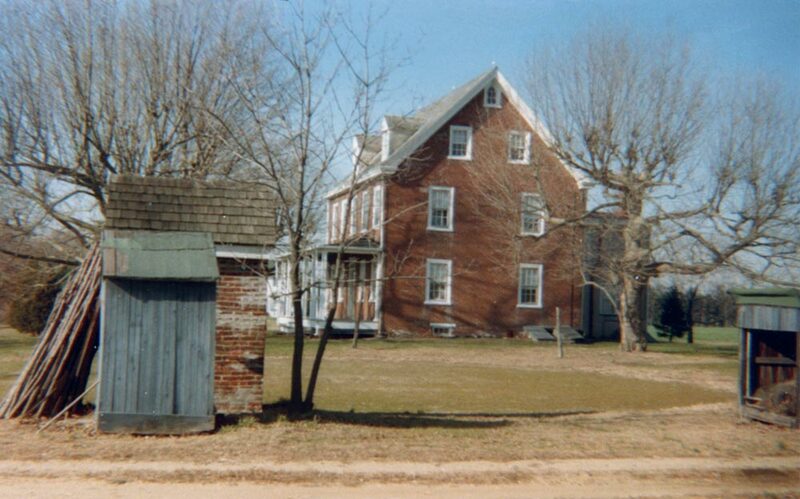 The place was a palimpsest: The fields bristled with arrowheads; the attic held a butter churn, Franklin stoves and chamber pots. The barn, smokehouse and orchard rows were perfumed with secrets. The brackish river glinted behind every turn. Russet fields were flush with pheasants, hare. Being there was like being inside a poem; every time I write I return in one way or another to the mystery, beauty and haunted terrain of that place. Lisa Russ Spaar is a professor of English and creative writing at UVA. Her most recent book of poems is Vanitas, Rough, and she is the editor of Monticello in Mind: Fifty Contemporary Poems on Jefferson, coming this summer.